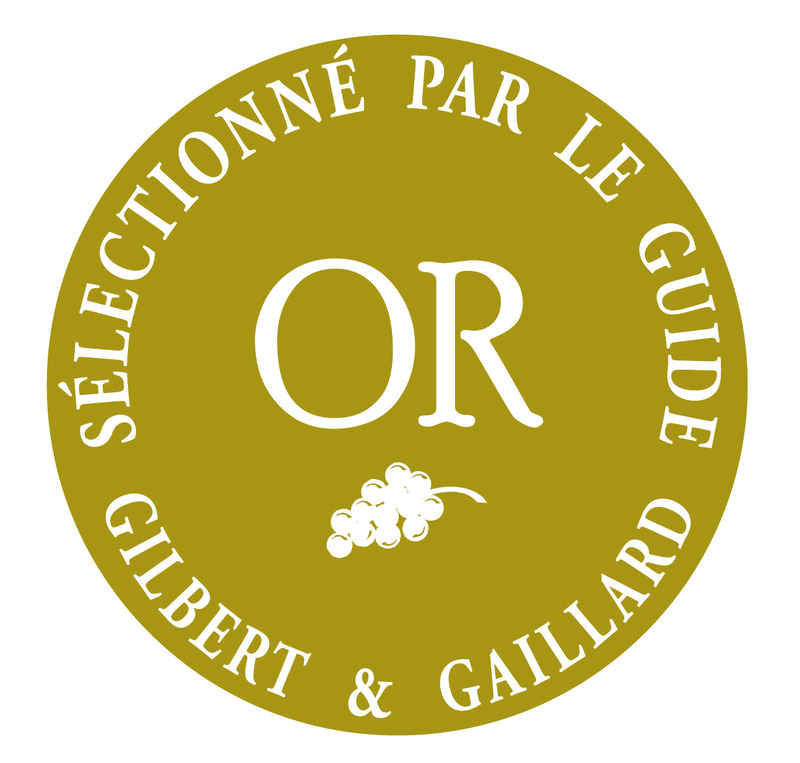 We very happy to announce that Lornano gained a 2 gold medals on the renewed french guide Gilbert & Gaillard. Vino rosso – Chianti Classico D.O.C.G. Ruby with garnet highlights. Open, evolved nose displaying notes of tobacco, prune and balsamic accents. Fresh, elegant palate with a well-integrated tannin structure. Lingering, harmonious finish. Drink with regional foods. Brilliant hue with ruby highlights. Open nose with perfumes of prune, tobacco and a roasted coffee note. Fresh, well-balanced palate with a dense, clearly-defined structure. Focused finish that lingers. Drink with red meats.